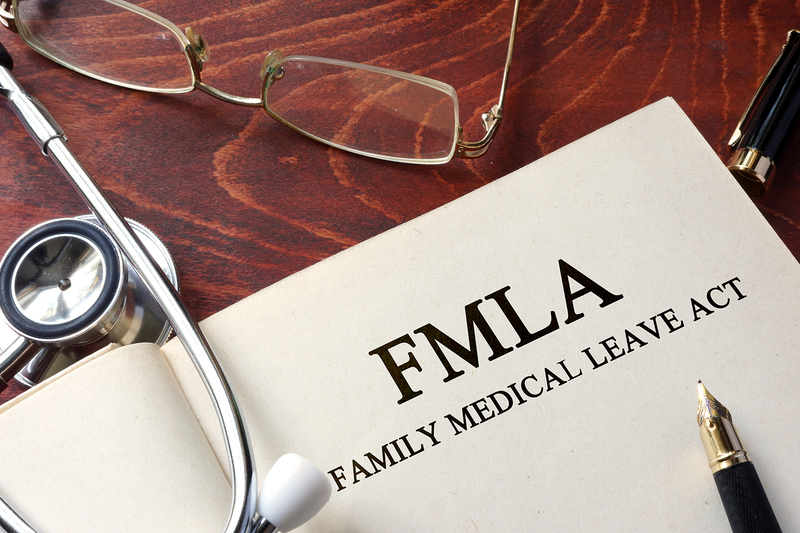 The Family & Medical Leave Act (FMLA) gives qualified employees the ability take a leave of absence without jeopardizing their jobs. Employers are required to maintain specific records which track the amount of leave employees takes on a daily basis. This record keeping process can be tedious and laborious. To simplify this task DM Payroll Services FMLA tracking program allows you to view an employees leave history while tracking time by day, hour, type and reason. You even have the ability to print the required certification and employee request forms (WH-380 & WH-381). To make it even more convenient, our systems streamline integration with our payroll and time & attendance system and links an employees vacation, sick, and/or any other leave time with FMLA time. Contact DM Payroll Services today and request a demo.